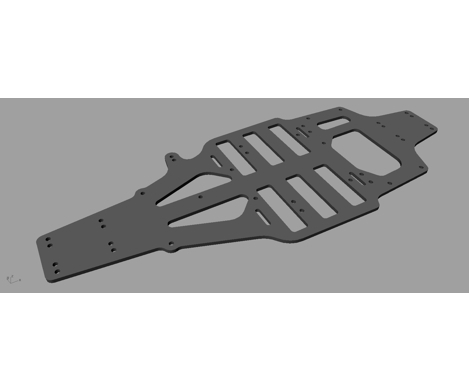 Bezerk RC replacement chassis for the HPI RS4 Pro. Made from 2.25mm glossy carbon fibre. Can be customised like all Bezerk products to suit your needs, just contact us. Security check: What is the sum of 9 and 3 ?